The Players Enclosure package is the most lavish way for a small group of two or a large group of twelve to enjoy their day at The Boodles in intimate and wonderfully relaxed surrounds; a five star package for those who want the best. The day will start with a glass or two of Perrier-Jouët while you browse the exclusive jewels on display in the Boodles Gallery and have the ability to network. 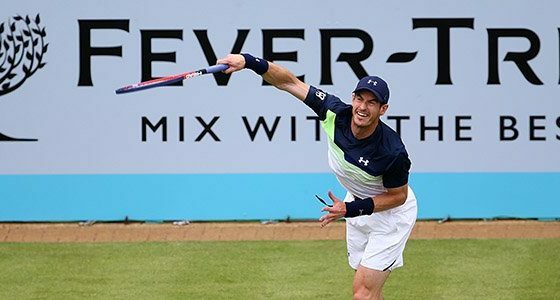 This is followed by a sumptuous gourmet lunch prepared by award-winning chef Chris Wheeler, and entertaining interviews with the tennis stars before they take to the court. 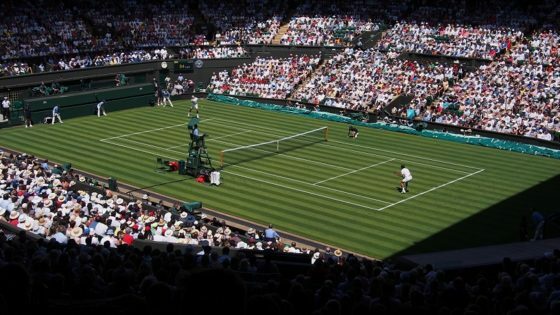 Throughout the afternoon tennis may be viewed from your private courtside box, ideally located just behind the baseline much like the Royal Box at Wimbledon. is an opportunity to relax while watching the world’s finest tennis players as they ready for Wimbledon. The Legends Enclosure package offers guests the chance to dine in Stoke Park’s historic Palladian Mansion at the heart of the estate prior to commencement of the days play. Guests will enjoy fine food and wine prepared by Stoke Park’s award winning Executive Chef Chris Wheeler, before taking a leisurely stroll through the fabulous gardens to a reserved courtside seat offering unparalleled views of the tennis. Afternoon Tea is then served in the Mansion to complete your package. The Legends Enclosure offers unrivalled value for entertaining of this calibre.